Police Officer Jack Palmer was killed in a motorcycle accident while en route to a complaint about a fight at a local baseball game. His police motorcycle collided with an automobile at the intersection of East Ridge Street and Governor Street. 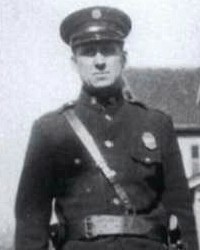 Officer Palmer suffered fatal injuries as a result of the accident. In 1996 a city street, Palmer Court, was named in his honor. 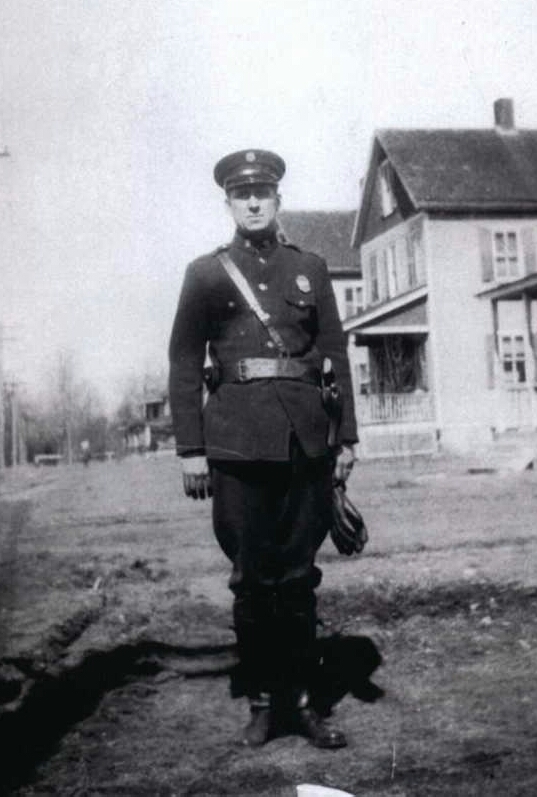 On today, the 86th anniversary of your death I would just like to say thank you for your service and sacrifice for the citizens of Ridgefield. And to your Family and loved ones, I wish to extend my deepest sympathy.